More than 100,000 programmers owe their careers to Professor John Smiley. In this unique guide, the guru himself will teach you, in a classroom setting, how to program with C++. 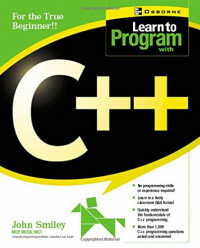 Learn from more than 100 questions and answers as well as real-world programming projects.